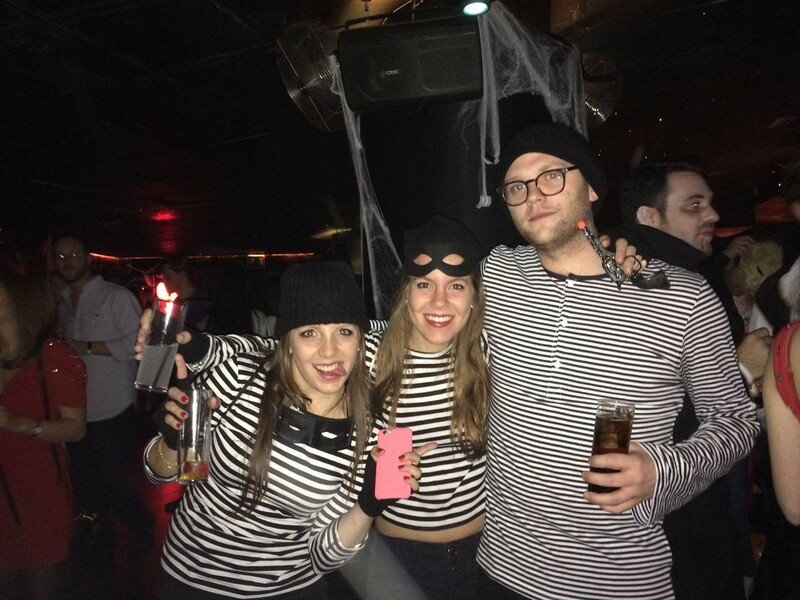 IE Business School - Master in Management | The MIMs Celebrate Halloween .. The MIMs Celebrate Halloween .. If you could think of the perfect time to have a party for the whole MIM student body, Halloween would have to be it. That is exactly what happened on October 30, when the third annual CuchIE Bamba party took place. What is CuchIE Bamba, you may ask? It is when the MIM candidates from the previous intake host a party for the most recently arrived students. This Halloween, the IE Ambassadors for Program Experience from the February 2015 intake organized what ended up to be a big hit! 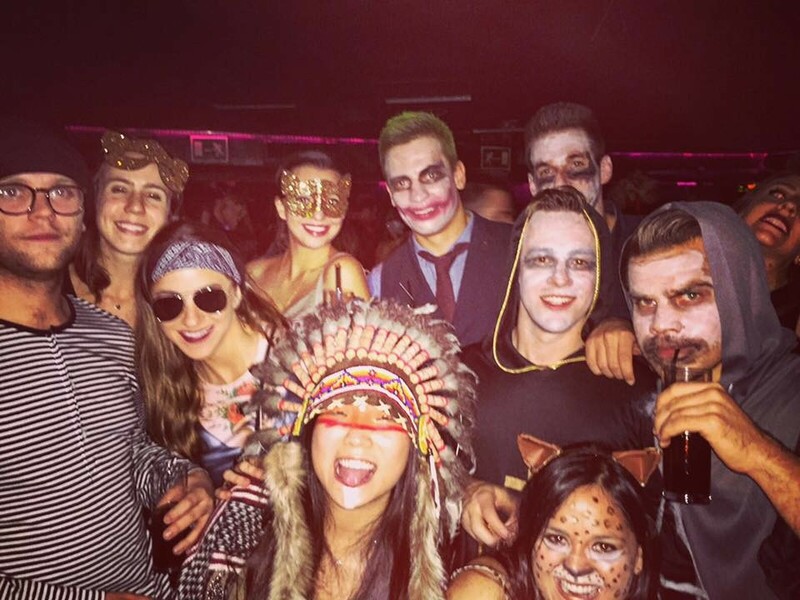 A majority of our classmates came to enjoy four hours of open bar with the climax of the night being a prize give-away for best costumes. Students from both intakes were able to mingle and dance the night away while dressed up in their most creative costumes. The party was a great time for us to see our fellow students outside of the classroom and to release any stress that had built up as we prepared for midterms. Studying is definitely a priorty for the MIMs, but we enjoy to have fun as well. As the first term is now halfway over, our workload is increasing but events like these help to bring us together and enjoy our time off at the weekend! Surf Trip to CantabriaA Sneak-peek into the MIM i2i Consulting Week..